Ask 1099 Mom: What's a Twitter Trend? Are you on Twitter? If not, you may not know what a Twitter "trend" is. Even if you do have a Twitter account, it's important to know what a trend is, as it can help you market your business or blog. "When a new topic becomes popular on Twitter, it's listed as a "trending topic." These topics may take the form of short phrases (i.e. Michael Jackson) or hashtags (i.e. #iranelection)." So, in theory, if the whole world is talking about the recent entertainment awards or a natural disaster, you'll probably find them at the top of the Twitter trends list. (Note: You can usually find out what's trending by looking at the right-hand side of your Twitter page. You can also see a list of trends under the search box on the Twitter Search site.) It's important to note that some "trends" are not created by natural conversation, but are rather sponsored topics. These should always be indicated as "sponsored" or "featured" so that you know the difference! 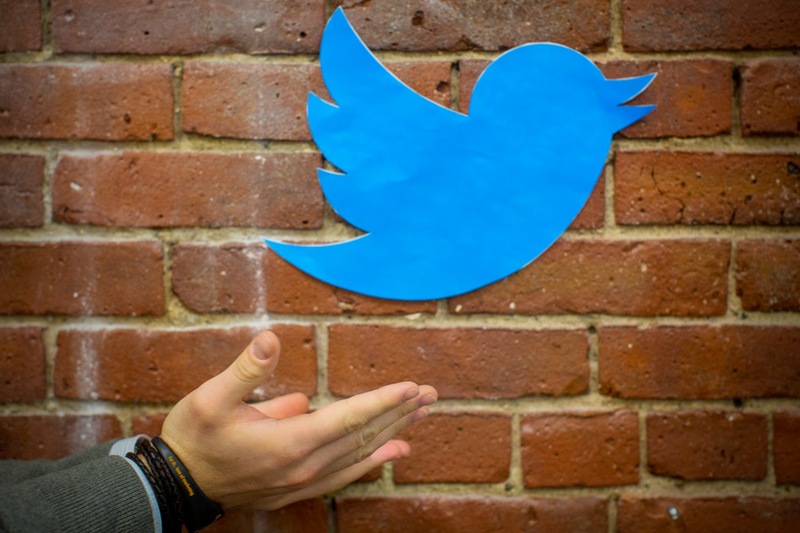 How would you use Twitter trends in your business or blog? Some people check the trends before any other Twitter activity each day, using the trends to direct their first few tweets. This helps them engage in what the world is talking about, helping them to appear relevant, and also to create circles of like-minded Twitter users to connect with later. Others, however, use trends to spam other Twitter users. An example would be a MLM spammer who uses a trending topic to appear at the top of a conversation about the election, for example. Those who click on the trending topic will see the spammy messages mixed in with those that interest them. Does it work? Probably not, but it's definitely a strategy that's been popular among these types of users. You can also see past trends by using sites like Trendistic, which provides reports of trending terms for past days in handy graph form. A search for the term #ff (which means "follow friday"), will obviously show little to no activity on days of the week besides Friday. (You will see some activity on a Thursday and Saturday, as a result of the world's time zones.) You can do the same for any term to see when people were talking about it. This information may be helpful for marketers or businesses that want to track a buzz cycle to see how long before an event people will talk about it. If I run a sale every 2nd Saturday of the month, I could see how long before last month's sale my customers were discussing it on Twitter to see when I should begin promoting it next month. The further ahead of the even the buzz starts, the more likely sales could occur. How could you see using Twitter trends in your own business?